Chinese electric car startup Nio filed for a $1.8 billion IPO and brought on a spate of Tesla (TSLA)-killer headlines. But the Shanghai-based startup itself sees a Tesla-shaped headwind in its home country. In China, the premium, electric and SUV segments are outpacing overall industry growth. The premium market should grow at a 12% annual rate through 2022. 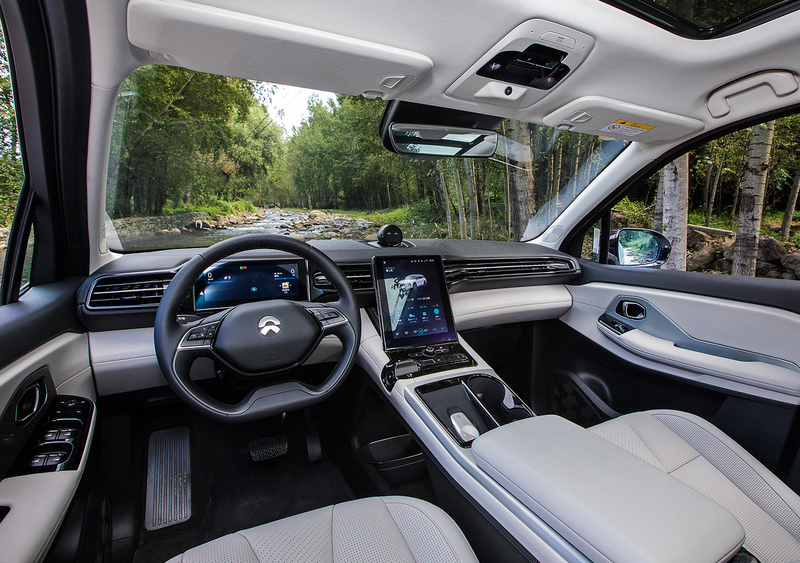 Battery-electric and SUVs should grow more than 40% and 9% annualized, respectively. 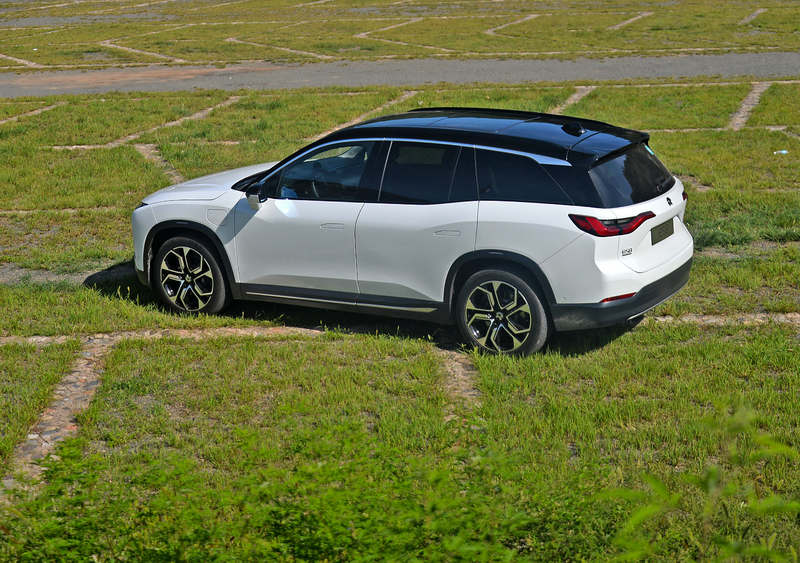 Nio began deliveries of the seven-seater ES8, its first mass-produced vehicle, in June. It’s targeting deliveries of the five-seater ES6 for the first half of 2019. As of July, it had 17,000 ES8 reservations and had made 481 deliveries of the roughly $65,000 vehicle. Besides Tesla, Nio confronts a slew of battery-electric rivals including Alibaba (BABA)-backed Xiaopeng and Berkshire Hathaway (BRKB)-backed BYD Co. But those rivals target the entry and midrange segments, which is why Nio sees Tesla as its only premium EV competition in China. However, those rivals are eyeing the premium segment, and Tesla may become a more formidable competitor, Nio said in its IPO filing. Under a proposed rule change, foreign electric carmakers could start building wholly owned factories this year, without needing to partner with a local Chinese firm. That could erode Nio’s cost advantage. For Nio, the ES8 is a key to turning around its fortunes. So is the upcoming ES6, which will be smaller and cheaper. Both Nio and Tesla are looking to turn around a profit by targeting a broader customer base. Nio posted a net loss of $502 million on revenue of just $7 million in the first half of 2018, following a net loss of $759 million in 2017. A broader concern for Nio is the weakness in China’s economy and stock market. Chinese retail sales in July showed decelerating growth. The Shanghai composite has been a big loser in 2018. U.S.-listed Chinese companies have tumbled in recent weeks, especially the last few days.